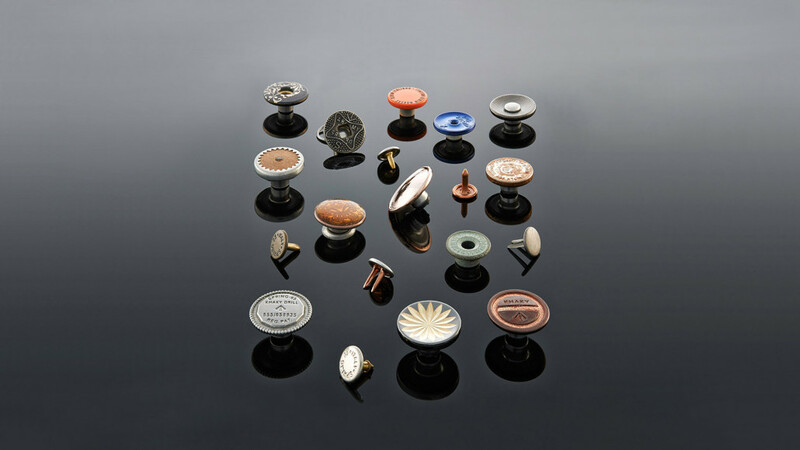 We produce buttons for passion, with emotions, flexibility and dynamism. We ask our young collaborators to get excited and to excite.We ask to do better than what we have already done. To raise emotions through what we produce, it is the most important thing. 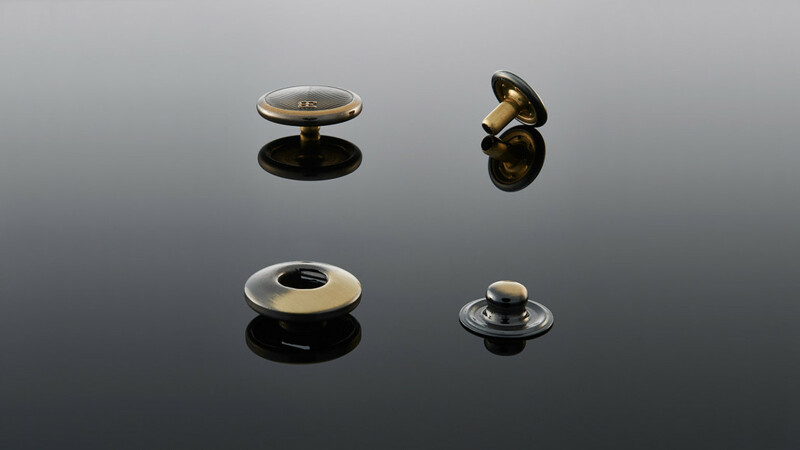 Our buttons and rivets for jeans or for different pieces of clothing, are not just common buttons, but we like to call them “design accessories” for their fineness, finishing, craftsmanship and research. We pay lots of attention to the planning and research phase to ensure to those who addresses to us: satisfaction, suggestive proposals and the best quality. Every button and clothing rivet we made is a success. It has been projected and thought to be the button of someone else. 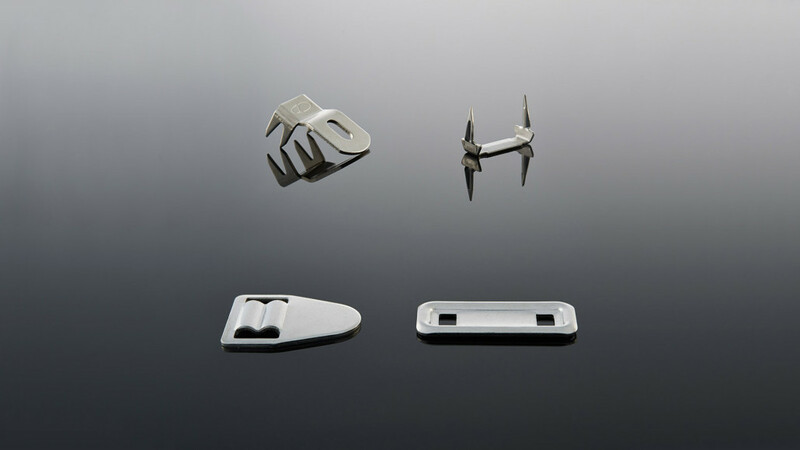 That is why our staff is at full disposal of the customer to realize the chosen and desired accessories. 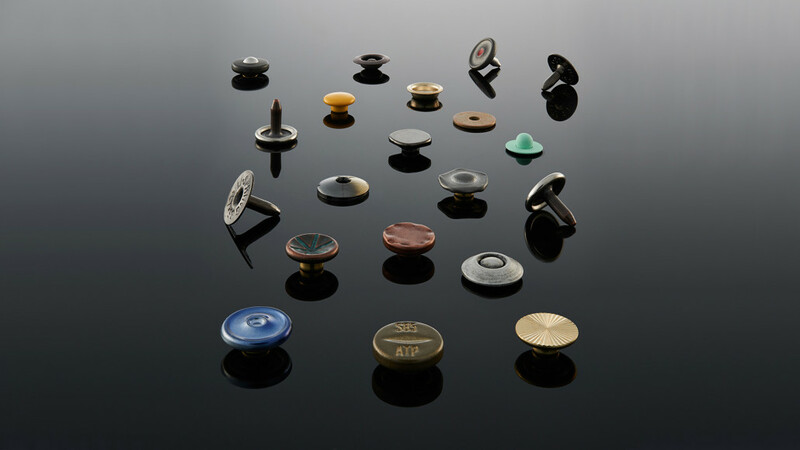 The passion we always had in producing jeans buttons is renewed every day with the following premises: listen to the customer and make his own choices as ours. Our customers have chosen Spring’ 85 for our ability to be on the go, looking for new models and solutions for jeans buttons. We work with designers and fashion experts to meet every demand. We believe in the proficiency at keeping up with the times without sacrificing quality and good things. We want our press and jeans buttons to be known ,even where they do not exist yet, because they are the most beautiful challenges that keep the mind trained. Along with this, we are proud of saying that our products are entirely Made in Italy. Spring’85, a production company of buttons, works in the industrial site of Maserà di Padova, a few kilometers from Venice. Our raw material suppliers are highly qualified, each stage of processing is controlled and our manpower is specialized. We want to look beyond bringing with us the great tradition and quality.